The TalentCulture #TChat Show is back live on Wednesday, April 15, 2015, from 7-8 pm ET (4-5 pm PT). Last week we talked about the adoption of social software for workforce collaboration and communication, and this week we're going to talk about how to look people in the eye digitally. Building and sustaining authentic relationships in person or online are no easy tasks. It takes an investment of being ?present? when you're talking to someone. This week's guest is a big proponent of "Looking People in the Eye Digitally" (as well as personally). Something we know the TalentCulture #TChat Show community believes in as well. Introductions and ongoing relationships in social platforms require the same personal attention as the human touch and eye contact in a physical relationship. Join TalentCulture #TChat Show co-founders and co-hosts Meghan M. Biro and Kevin W. Grossman as we talk about how to look people in the eye digitally with this week's guest: Ted Rubin, a leading Social Marketing Strategist, Keynote Speaker, Brand Evangelist, and Acting CMO of Brand Innovators. Thank you to all our TalentCulture sponsors and partners: Dice, Jibe, TalentWise, Hootsuite, IBM, CareerBuilder, PeopleFluent, Jobvite, Predictive Analytics World for Workforce and HRmarketer Insight. Plus, we're big CandE supporters! Fall conference season is right around the corner! We're talking to HR Tech Conference co-chair Steve Boese about what YOU should have on your radar at HR Tech 2018, this September in Las Vegas. 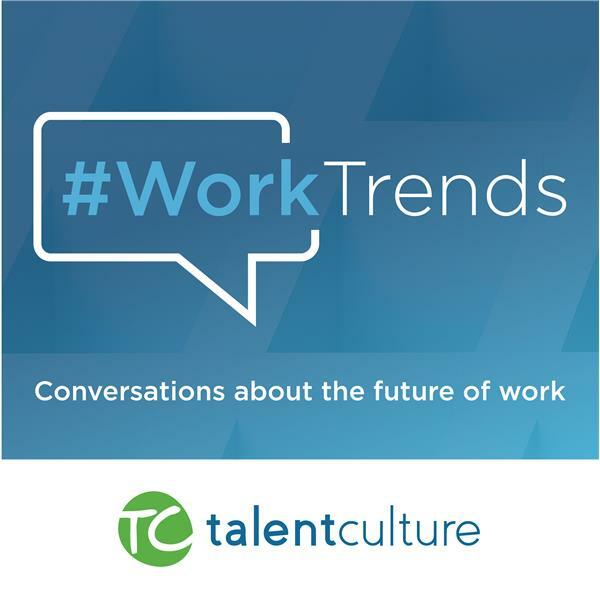 In this interview, host Meghan M. Biro is talking to HR tech veteran and tilr founder Carisa Miklusak on how hiring is changing and what the future looks like for on-demand workers. In this interview with Jack Coapman, chief strategy officer of the recruiting platform gr8 people, we're talking about what's next in talent acquisition. How will tech power more efficient recruiting and a better candidate experience? Host Meghan M. Biro digs into new data about the state of HR with Paychex experts Cory May and Leah Machado.